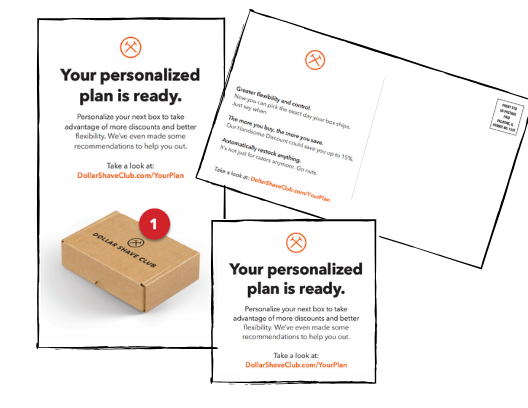 We created an oversized mailer for Dollar Shave Club to encourage their current customers to personalize their next box and restock items. Dollar Shave Club provides subscription-based shaving products, as well as shower products, oral hygiene care, cologne and more. 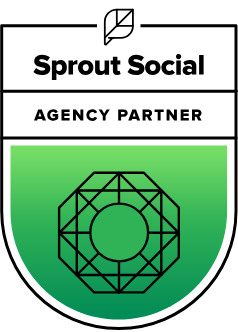 All campaigns were crafted and executed around a focus of generating customer interest and advertising Dollar Shave Club’s member deals.